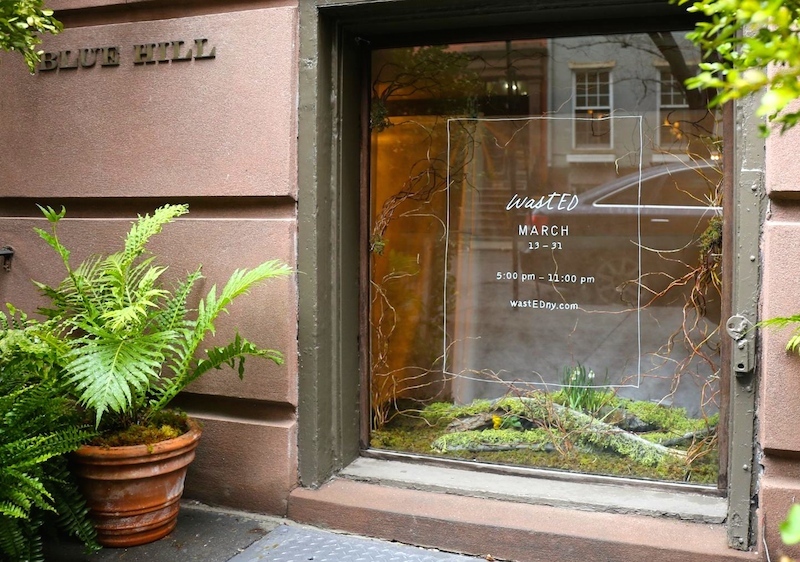 If you haven’t heard, Blue Hill in New York City is going through some renovations this month. In the meantime, they’re hosting the pop-up, wastED. As the name suggests the restaurant focuses on the wasted cuts of meat and produce of the restaurant industry, giving them the spotlight and a life of their own. At some point during the meal, my husband uttered a very true statement. “You know we’re basically eating garbage…really expensive garbage.” He was absolutely right. Though I must stress, very DELICIOUS garbage.